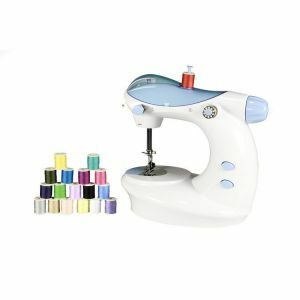 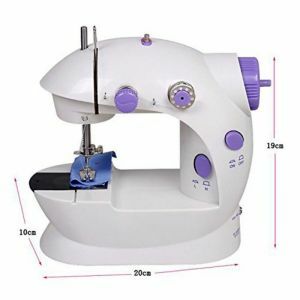 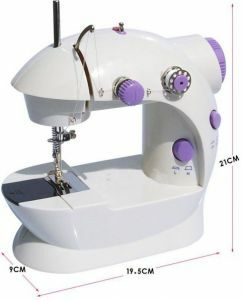 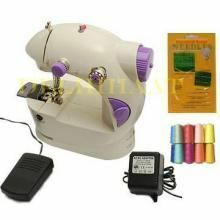 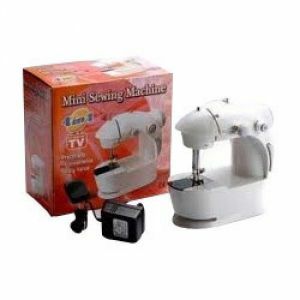 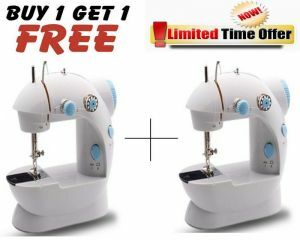 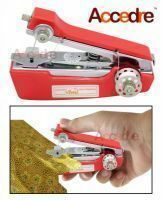 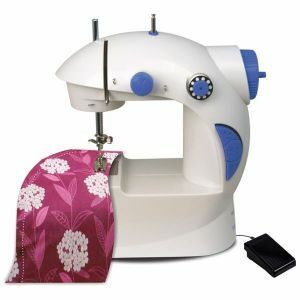 This Sewing Machine Is Compact, Portable And Ideal For All Your Sewing Needs. 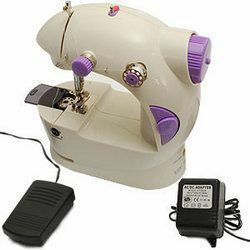 This Machine Has An In-Build Foot Pedal, Which Allows Both Your Hands To Used Freely & Concentrate On The Stitching. It Gives You The Superior Double Stitch Technology For Durability Of Stitches.